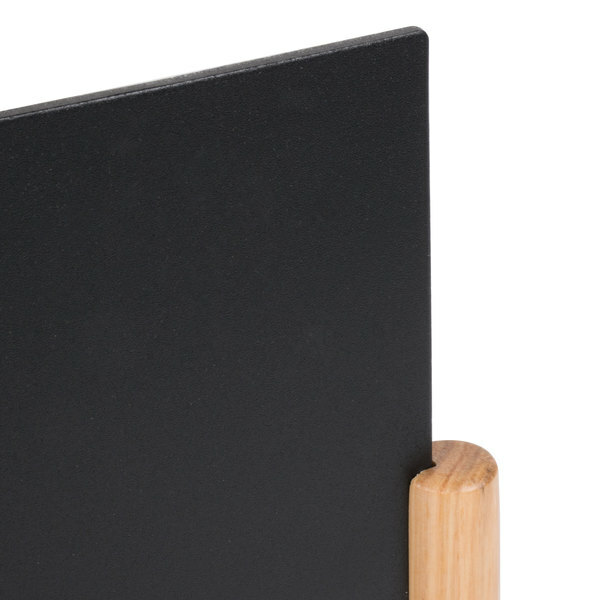 Increase sales without sacrificing style, with this American Metalcraft 9" x 12" natural wood-finish table top board. 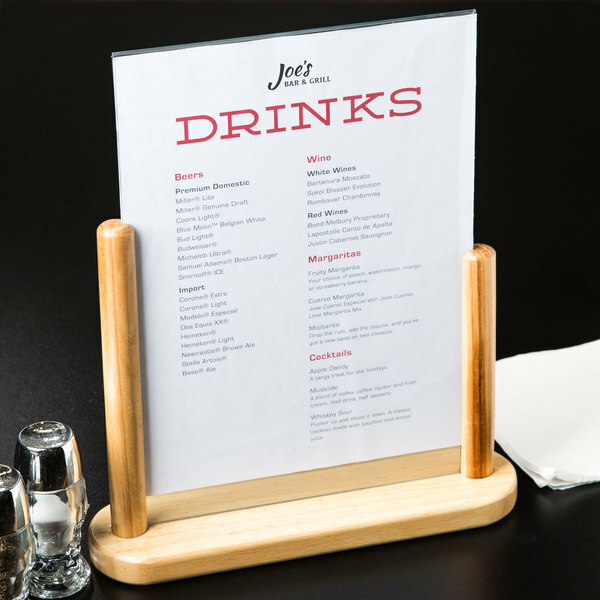 Its sleek, contemporary design offers a modern twist to traditional sign boards, with a convenient double-sided blackboard included. 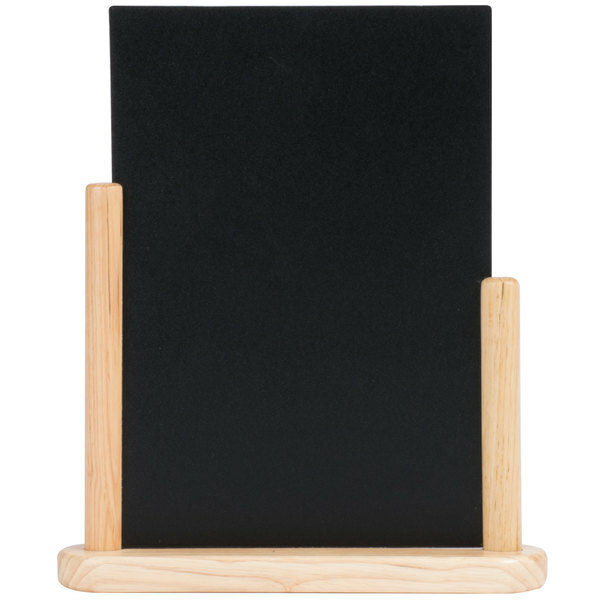 Each blackboard rests within a durable natural wood stand with a lacquer finish. 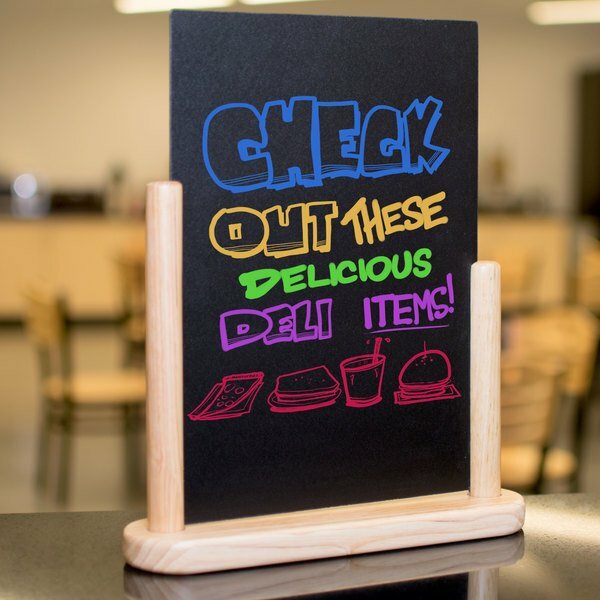 Plus, the removable design makes it easy to clean the blackboard or replace it with a clear PVC insert (sold separately) containing a detailed print out of your weekly deals. This sign board is perfect for displaying specials, upcoming events, drink suggestions, and much more! This table top board was a lot larger than what I had imagined! Very Nice! It took to the chalk markers we had purchased well. This is giving us a place to list our daily beverage specials and is much more sturdy and attractive than the last chalkboard we used. 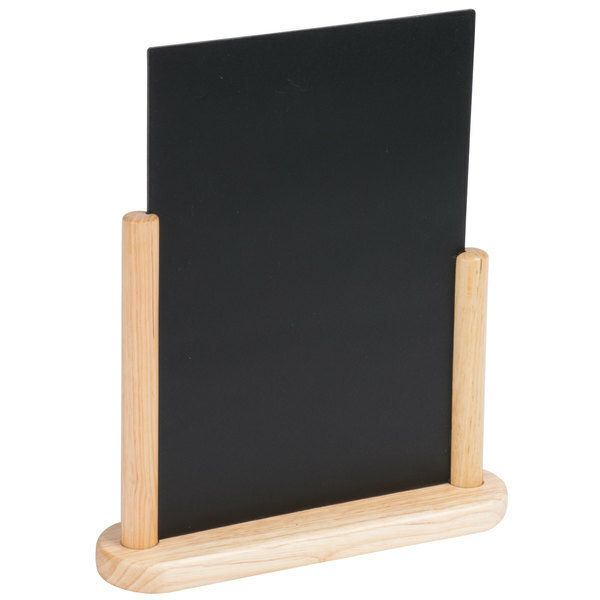 This small board is really useful to provide notices to guests, or to label items on a buffet. Because we use high contrast, colored dry erase pens on the black background, its easy to read and attractive. 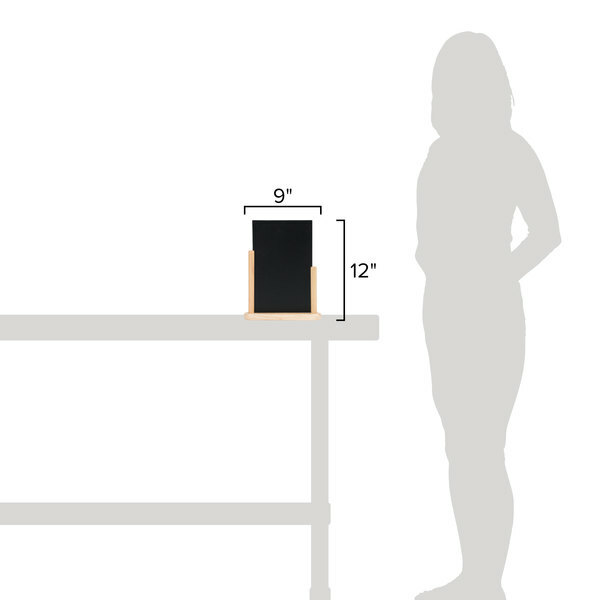 It uses strong construction and we are confident that we'll get many years of use out of it. we use thus board to highlight specials and other announcements at our shop. 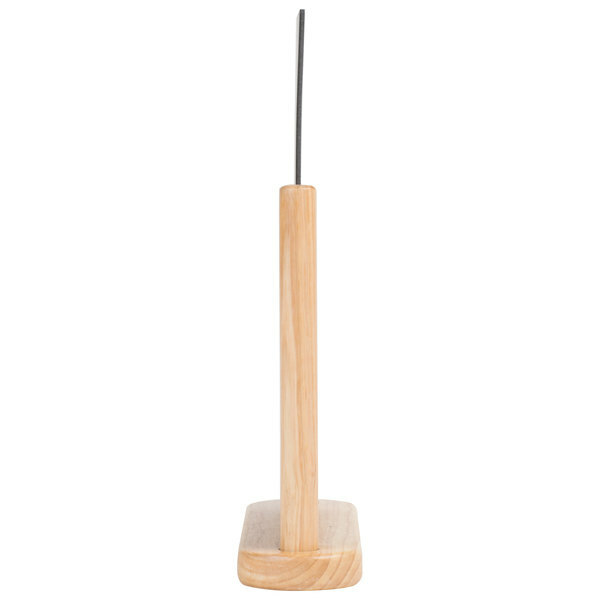 it erases with a dry or damp cloth very easily. Purchased the chalk markers from here as well.